Common advice to web users is to always use a unique password for each online account. By doing so, all of your accounts aren’t compromised if someone else learns one of your passwords. The main complaint that accompanies this advice, however, is that it’s impossible to remember dozens of passwords and which account they each go to. That’s why password managers have become so popular recently. 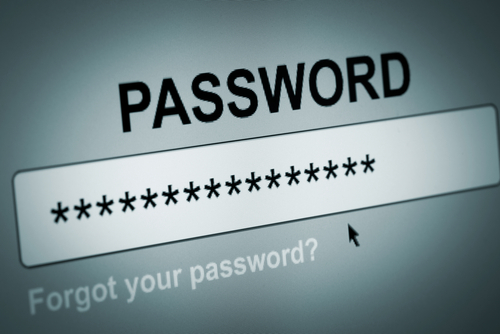 A password manager stores your log-in credentials for any site and encrypts them. Users are able to access their passwords, or have the password manager log-in for them, by using one master password. As Zeljka Zorz reports at Help Net Security, however, this introduces more problems if the password manager itself is insecure. 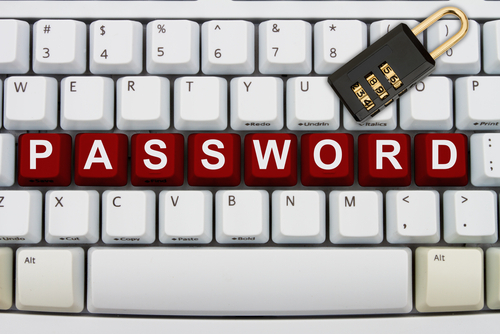 A group of researchers at the University of California-Berkley set-out to test some of the most popular password managers available to find any vulnerabilities that would lead to a user’s log-in credentials being compromised. The five managers tested, LastPass, RoboForm, My1Login, PasswordBox and NeedMyPassword, all contained some form of vulnerability. The vulnerabilities were found in different features of the products and the root causes of each also were different for each vulnerability. After the flaws were reported, however, all but NeedMyPassword responded and fixed the issues within a few days. It should also be noted that the vulnerabilities found by the researchers have no evidence of being exploited in the wild. This means that while the potential for an attack existed, no attackers had found it before it was discovered and patched. That’s an important characteristic of any application. While vulnerabilities are unavoidable, being proactive in finding them and fixing them before they’re exploited is vital. 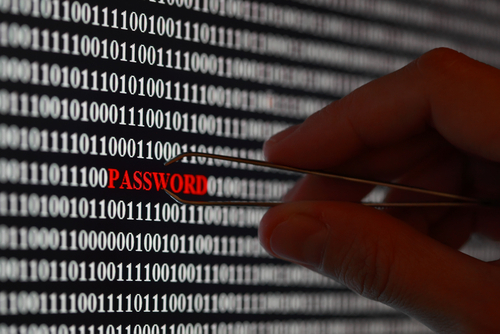 For users, the news that password managers contain vulnerabilities is no reason to avoid them. It is important to keep track of the news of potential attacks and regularly change your master password, however. 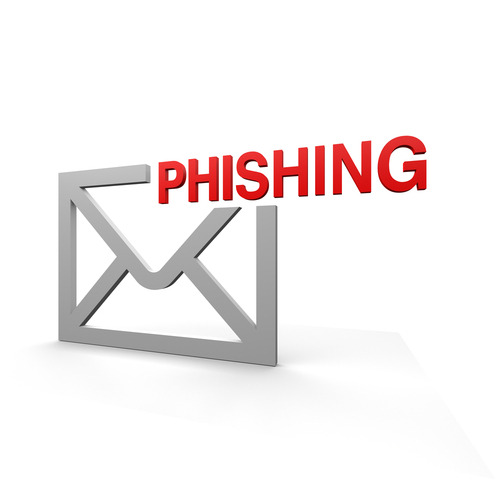 Many attacks that compromise online accounts stem from malware that’s infected your device. For help recovering from an attack, cleaning your system or creating a more secure environment, call Geek Rescue at 918-369-4335. Earlier this month, news broke of the Heartbleed bug that compromised the expected security of websites using OpenSSL. The bug would allow for attackers to steal unencrypted log-in credentials from web servers through a vulnerability, or more specifically, what’s called a “bounds check” was missing. Buried in those initial news reports was the warning to change passwords as soon as possible, but only after websites patched the vulnerability. At Dark Reading, Dave Kearns explains the best practices to stay safe in the wake of Heartbleed and why it’s not always wise to change passwords. In the context of Heartbleed, the knee-jerk reaction was for users to change passwords as soon as possible because their old passwords could be stolen off a server at any time. It was quickly pointed out, however, that most websites hadn’t patched the vulnerability yet, which means a user changing their password wouldn’t protect their account. It would just hand that new password to any attacker who decided to steal it. In this case, changing passwords wasn’t the best idea. In fact, users who didn’t change passwords and stayed away from a site completely were probably better off than those that proactively logged in and changed their account. 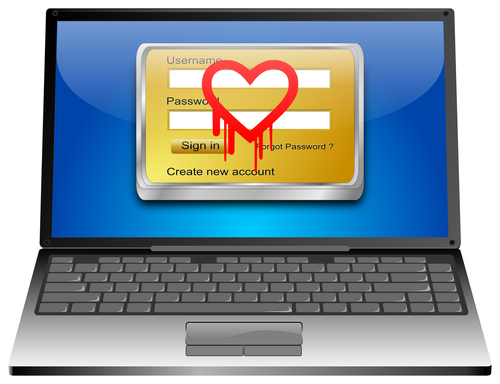 The Heartbleed bug makes users vulnerable when they enter their account information. So, logging in and changing your password would potentially be giving that information to an attacker. But, leaving your account dormant would keep you safe. Going forward, there are tools available to add on to your web browser that will tell you whether or not a website has been patched to eliminate their vulnerability to Heartbleed. If it has, you’re free to log-in and change your password. This protects you in case your old password was compromised at some point. If the site hasn’t been patched, leave immediately. That site isn’t safe for use until the vulnerability is fixed. The best way to protect yourself from catastrophic damage in the wake of an attack of online accounts is to always use unique passwords for each account you hold. That way, if one, insecure account is compromised, your other accounts are safe. For users that use the same password for multiple accounts, the theft of one from an insecure site like a message board could lead to important accounts like social media, email or banking sites being hacked as well. At Geek Rescue, we have tools to protect you from attacks and to help you recover. Call us at 918-369-4335. When you are entering sensitive information into a website, like credit card numbers, social security numbers or even just log-in information, you expect that the site will protect this data. Most sites use ‘HTTPS’, which stands for Hypertext Transfer Protocol Secure, to offer protection to users. 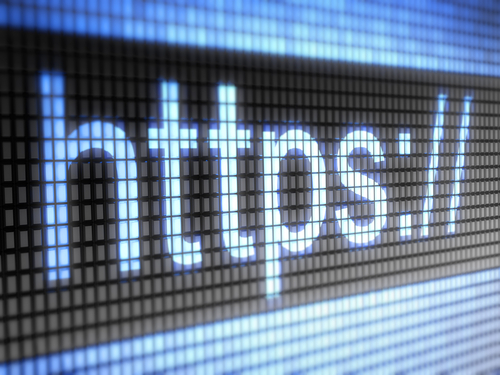 Unfortunately, that means if a vulnerability is found in HTTPS, there are millions of websites that are suddenly putting valuable information at risk. As Doug Aamoth reports for Time, the Heartbleed bug is that worst case scenario realized. Heartbleed exploits a flaw in OpenSSL, which is a common method used to encrypt data and implement HTTPS on a site. This bug allows attackers to steal data and listen in on communications between the user and the website. This isn’t a new development either. Researchers believe the flaw in OpenSSL has existed for at least two years. The good news is that Heartbleed wasn’t discovered through an attack in the wild. Instead, it’s a proof of concept. This means that instead of attackers actually successfully exploiting the Heartbleed bug and victimizing actual users, the bug was discovered by researchers, who alerted the public. This doesn’t make your data any safer, but it means a permanent solution could be found before any large scale damage occurs. If left unchecked, there’s certainly the possibility for large scale damage. As many as two-thirds of web servers could be affected by Heartbleed. There are potentially millions of other devices, such as Android smartphones and tablets, that could also be exploited by the Heartbleed bug. The knee-jerk reaction to a bug capable of stealing log-in credentials would be to quickly change every password on every online account. But, it’s not that simple. If a website is still vulnerable to the bug, changing your password might just be giving the new information to eavesdropping criminals. For users, the best option is to closely monitor accounts for suspect activity and wait for websites to update their infrastructure. There are a couple of options you can use to check if a site has protected itself or not. First, this site allows you to enter the URL of a site you use and see if it’s vulnerable to Heartbleed. If it is, you should avoid it and don’t log-in until the problem is fixed. If you’re a LastPass user, you can also use the password management tool to check on which of your saved passwords could have been compromised. Once important sites like your bank’s website, credit card sites, any site where you pay bills and social media and email are given the all clear, be sure to change your passwords. Just because the site is now safe doesn’t mean that your password couldn’t have been stolen at some point to be used later. At Geek Rescue, we know security. 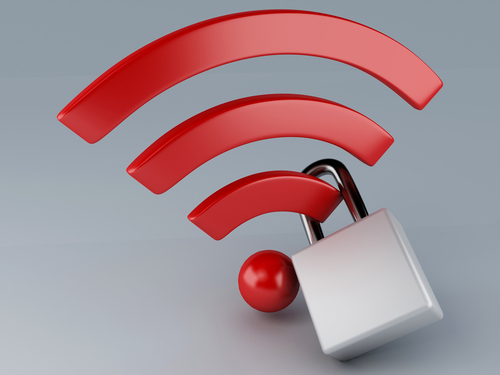 Whether you need enhanced security for your website, office, or home network, call us at 918-369-4335. The “Find My iPhone” feature is a valuable security tool and the last hope for users who have had their smartphone stolen or have lost it. 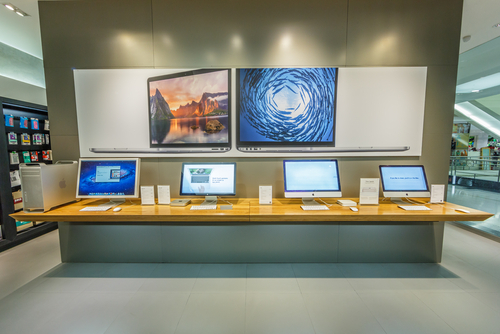 Previously, reports surfaced pointing to vulnerabilities in Apple’s “Lost Mode”, which allows users of iPhones, iPods and Macs to lock their device remotely. As Ashley Feinberg reports for Gizmodo, a security flaw has also been found in “Find My iPhone”, which allows strangers to completely unlock a stolen device. “Find My iPhone” allows users to log in to their iTunes account and find the location of their smartphone as long as the device is still turned on. Not only does this help users recover lost phones, but it also ensures that criminals can’t steal and sell iPhones. As long as the original user’s iCloud account information is still on the device, it can be tracked down. Erasing the iCloud account requires an Apple ID password. While breaking that password is possible, it would usually require a minimum of a few hours to do so, which would provide the rightful owner plenty of time to find their missing device. A video recently posted to YouTube, however, demonstrates how criminals can by-pass the need for a user’s Apple ID password and delete their iCloud account. Doing so doesn’t even require a great deal of technical expertise. All that’s needed is for the “Delete Account” button to be pressed at the same time as the “Find My iPhone” switch from the iCloud settings menu. That brings up the password prompt and the delete window at the same time, which freezes the device. From there, after restarting the device, you’ll find that you’re able to delete the iCloud account without a password and have free reign. While no fix for this issue exists yet, Apple has likely been working on one since this exploit was made public. 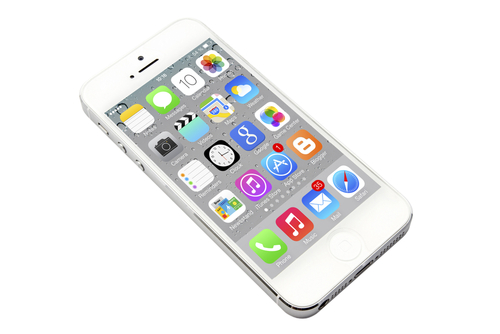 Users who have a PIN in place to lock their iPhone are already partially protected from this bug. Even if their device is stolen, the PIN has to be broken before anyone would even have access to this exploit. While Geek Rescue can’t find your missing smartphone, we do fix it when it breaks. For any issues with your device, call us at 918-369-4335.